It’s December and you know what that means… The holidays are finally here! The air is buzzing with the promise of the coming festivities and anticipation of closing the year 2018 and opening a new dawn of 2019. Here at Leti Arts, this season has begun early because Afrocomix has a new and exciting surprise for everyone! What might that be? You guessed it right! It’s novels, novels and more novels. Don’t worry, we are not talking about the kind that their number of pages literally lulls you to sleep. We’re not that cruel! Here at Afrocomix we totally get that sometimes sitting through reading a book with more than even two pages and worse yet no pictures can be the last thing some people would consider to do in their free time. So, our solution? We’ve approached it with finesse! 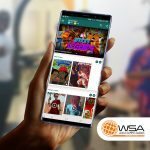 We have introduced a new category of content to the Afrocomix app that will house a library of novels ranging a wide genre. So there’ll be something for everyone to enjoy. How about the reading experience? We definitely have that bit covered. We won’t conform you to your past novel reading experiences no matter how good or bad, because we’ve revamped it all up and added the Afrocomix touch to it. We’ve made reading novels, however long or short, an effortless and relaxing experience. Flipping through a page has never been simpler nor has reading through it been! 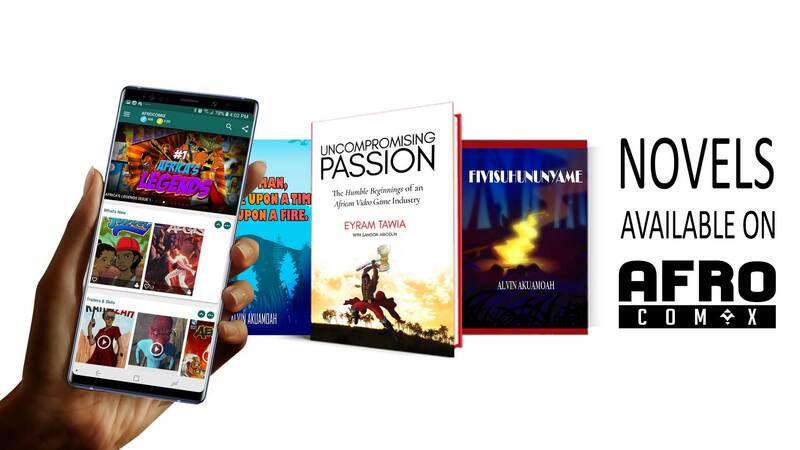 We have began with an amazing collection by different publishers and writers that has led to an exciting starting line-up of novels such as ‘About Man, Who Once Upon a Time, Came Upon a Fire’ by Alvin Akuamoah, ‘Uncompromising Passion’ by Leti Arts’ very own CEO and Co-founder, Eyram Tawia, and so many more. The list keeps on growing and we’d love for you to get to read all these incredible books and stories. But you know what they say, ‘Seeing is Believing’, so don’t just take my word for it. 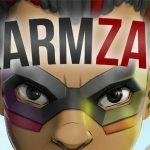 Open your Afrocomix app, and take a look for yourself! For those who haven’t yet downloaded the Afrocomix app, hurry to your Google Play Store to download the app. Don’t miss out on all things Afrocomix! Last but definitely not least, Leti Arts has another surprise in store! Are you a writer and have stories or novels itching to be published? Well, here’s a treat just for you! Send in your stories or novels to publish@letiarts.com for an opportunity to be published in Afrocomix. Don’t let this chance pass you by! We look forward to hearing from you. From Afrocomix with love, Happy Holidays!